Join HGregoire Hyundai's Privilege Club, and take advantage of 3% cash back during each one of your visits at our Service Centre. HGregoire Hyundai’s Privilege Club offers you a 3% cash back reward on every transaction made with our Parts and Services Department. Visit one of our dealerships to inquire about your Privilege Club card and make the most of the numerous advantages we offer you, today! How to benefit from your cash back? There’s nothing so simple! Show us your Privilege Club card during any maintenance or repair visits, purchases of tires, or parts and accessories, and even during your vehicle’s aesthetic treatments. You’ll automatically receive a cash back of 3% with any of these transactions! How to use your cash back? You may apply your cash back reward on your current bill of service or, you may accumulate them for future use. Your cash back can be used on multiple products and services offered by our Service Centre. The choice is all yours. The HGregoire Hyundai Privilege Club offers you flexibility while rewarding you in total simplicity. How to verify the accumulations on your card? At your next visit to HGregoire Hyundai, show us your card at the Service Centre to verify your accumulations, or check your rewards online. How long are your rewards valid? 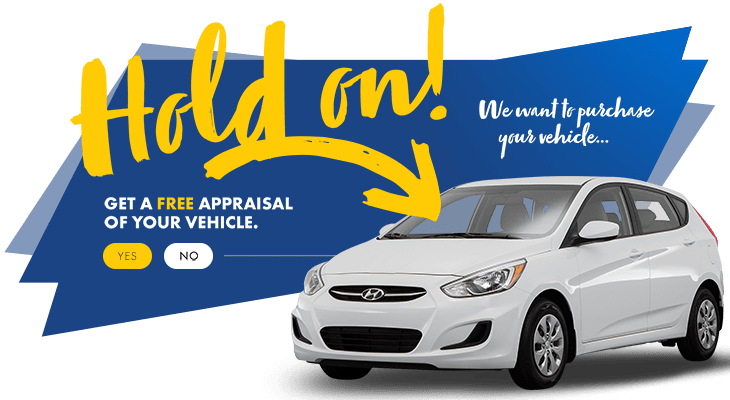 Your cash back reward may indefinitely be valid upon the condition that you make a transaction at HGregoire Hyundai’s Service Centre within 18 months. How to replace a lost or stolen card? Visit us at one of our stores and we will gladly replace your lost or stolen card with a new one and transfer all of your previous accumulations.